NOW SELLING PRE-CONSTRUCTION! 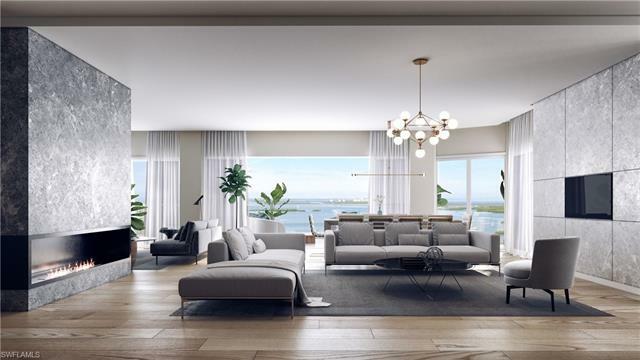 From Seaglass’ renowned developer, The Ronto Group, comes another residential wonder in a class all of its own: Omega at Bonita Bay. 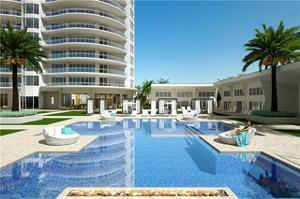 Omega’s residences will initiate a new standard of luxury. Floor to ceiling windows will fill the expansive, open floor plans with radiance. Vast, private terraces will command matchless views enclosing private outdoor kitchen, bar, and gas grill. 6,455 approximate living area with 8,140 total living area, 5 bedrooms, 5.5 baths with 11’ 4” ceiling heights, these ultra-lux residences will embrace Sub-Zero and Wolf kitchen appliances amidst Irpinia cabinetry. 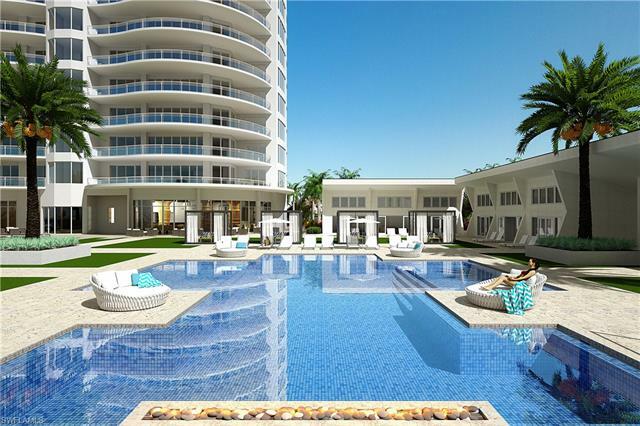 Opulent amenities reserved purely for Omega include, but are not limited to: infinity edge pool, pool pavilion with day beds and bar, fire pit terrace, putting lawn, fitness and massage center, salon, and movie theater complete with bar and popcorn machines. 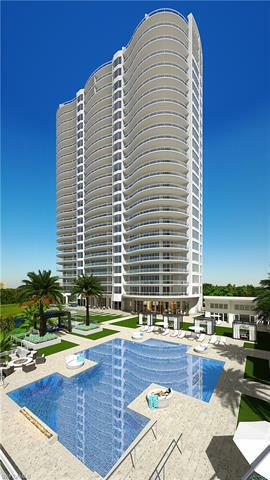 Omega will rise at the northernmost point of Bonita Bay, a location destined for a grand ovation. Here, views of the golf course, Estero Bay, and Gulf waters beyond layer in unobstructed, captivating harmony. 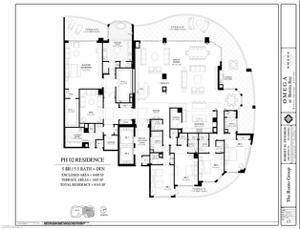 This Penthouse is customizable and includes a 3 car enclosed garage.